The NorthWest Ballet Theater and Academy put on a fabulous evening of ballet at the Mt. 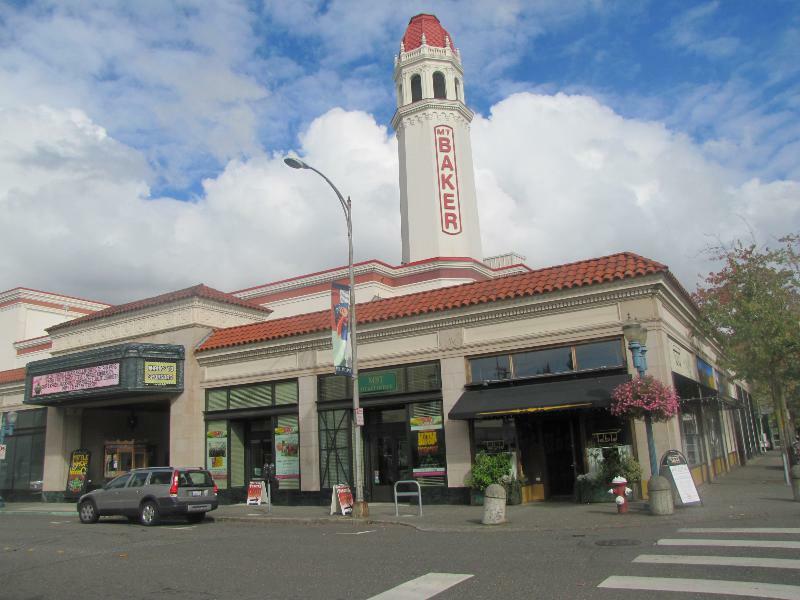 Baker Theatre in Bellingham Washington last weekend. This production of Dracula, based upon the classic Bram Stoker novel, was both exciting and entertaining at the same time. Director and choreographer John Bishop showed his incredible talent with his direction of a most talented cast. Other reviews of the show when presented at the McIntyre Hall mentioned a standing ovation. The MBT presentation was equally received by the audience. Joshua Deininger danced the lead role of Count Dracula. His techniques have been honed to near perfection, and his interpretation of the sinister undead character of the night just oozed from his stage presence. Amanda Alexander was also delightful to watch as she danced the part of the wicked Queen Wraith, a partner in crime with the Count. Shannan McCormick Behrens as Mina Harker was outstanding as well. Delci Syvertson was cast as the victim of Dracula’s seductive powers, and the others in the performance were very well received. This ballet company has and continues to provide world class performances in Northwest Washington venues. Director John Bishop has gone on record saying that the October performances of Dracula will be a yearly event. Make sure to check your calendar in 2015 and catch next year’s NorthWest Ballet production of Dracula.